Try Alcove for high quality pool filtration products. 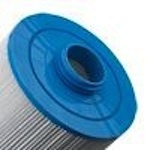 Filters Fast carries a wide variety of Alcove compatible filters to suit your water filtration and purification needs. Try Alcove for high quality pool filtration products. In Stock! Ships in 24 to 25 business days.